Use these proven - yet often overlooked - Lead Generation Strategies to generate more quality leads for your sales team. Generating leads is a business owner's and a marketer's single most important objective. Yet, only 1 in 10 marketers say their lead generation efforts are highly efficient and get the results they need. 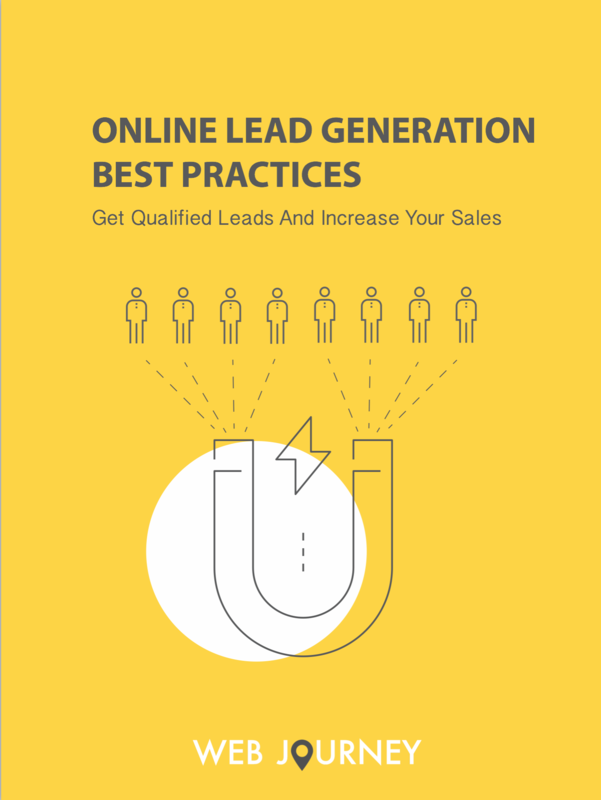 That's why we've compiled a best practices guide so you can start getting results from your lead generation efforts. Generate more quality leads for your sales team by downloading your free guide now.